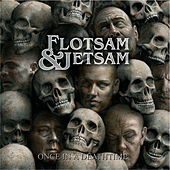 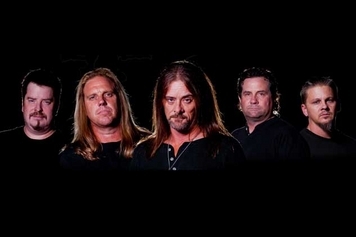 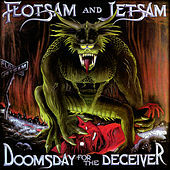 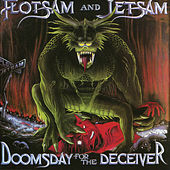 Flotsam & Jetsam had their original bass player Jason Newsted pinched by Metallica to replace the late Cliff Burton. 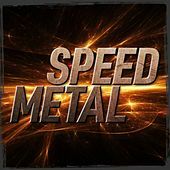 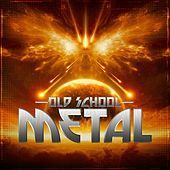 The band plays a brand of Thrash/Speed Metal that is different in a number of ways from the music put out by their peers. 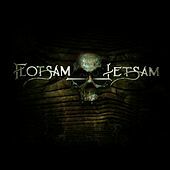 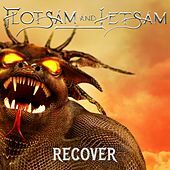 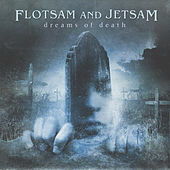 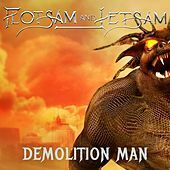 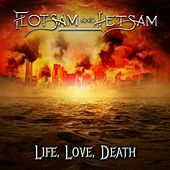 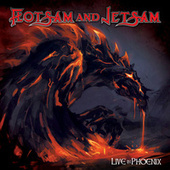 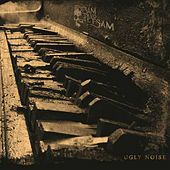 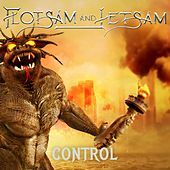 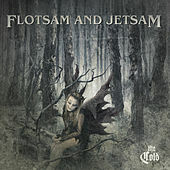 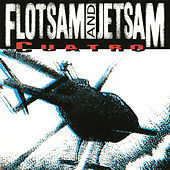 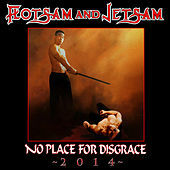 Rather than the hoarse bark that passes for singing in this genre, Flotsam's singer Erik A.K. 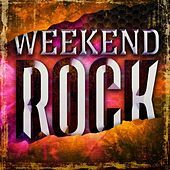 has a keening, high-pitched, almost operatic voice. 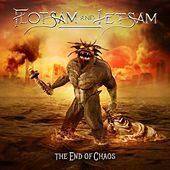 Likewise, guitars seem to take their cues from the New Wave of British Metal, simply stepping on the accelerator and retaining legato fluidness at breakneck speed. 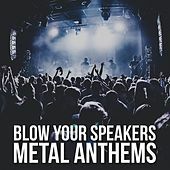 As a result everything seems less choppy, and the sound becomes almost sleek.